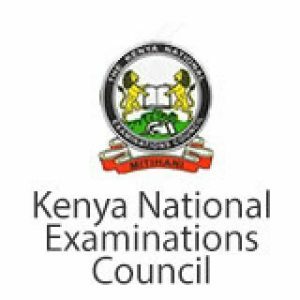 We provide study texts/notes, revision kits/partners and recent past papers for courses examined by KASNEB, KISM and KNEC in Kenya. Notes and revision kits are compiled by a team of professionals who have several years of experience in the field of teaching and marking exams of the above examining bodies. Click on the respective pictures below and access the course content. CERTIFIED PUBLIC ACCOUNTS-CPA notes, Revision kits and past examination papers in Kenya examined by KASNEB. 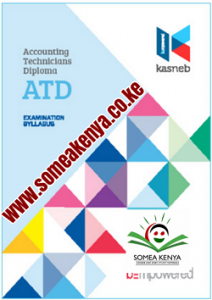 ACCOUNTING TECHNICIAN DIPLOMA-ATD notes, Revision kits and past examination papers in Kenya examined by KASNEB. 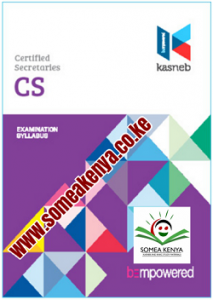 CERTIFIED SECRETARIES-CS notes, Revision kits and past examination papers in Kenya examined by KASNEB. 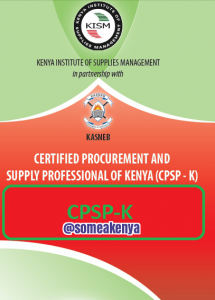 CERTIFIED CREDIT PROFESSIONALS-CCP notes, Revision kits and past examination papers in Kenya examined by KASNEB. 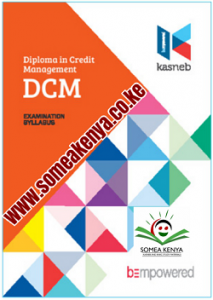 DIPLOMA IN CREDIT MANAGEMENT-DCM notes, Revision kits and past examination papers in Kenya examined by KASNEB. CERTIFIED INVESTMENT AND FINANCIAL ANALYSTS-CIFA notes, Revision kits and past examination papers in Kenya examined by KASNEB. CERTIFIED INFORMATION COMMUNICATION TECHNOLOGISTS-CICT notes, Revision kits and past examination papers in Kenya examined by KASNEB. DIPLOMA IN INFORMATION COMMUNICATION TECHNOLOGY-DICT notes, Revision kits and past examination papers in Kenya examined by KASNEB. Please reply with the price for each and the payment method.